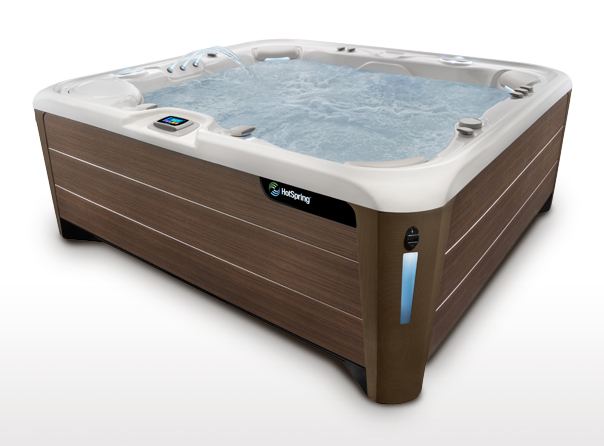 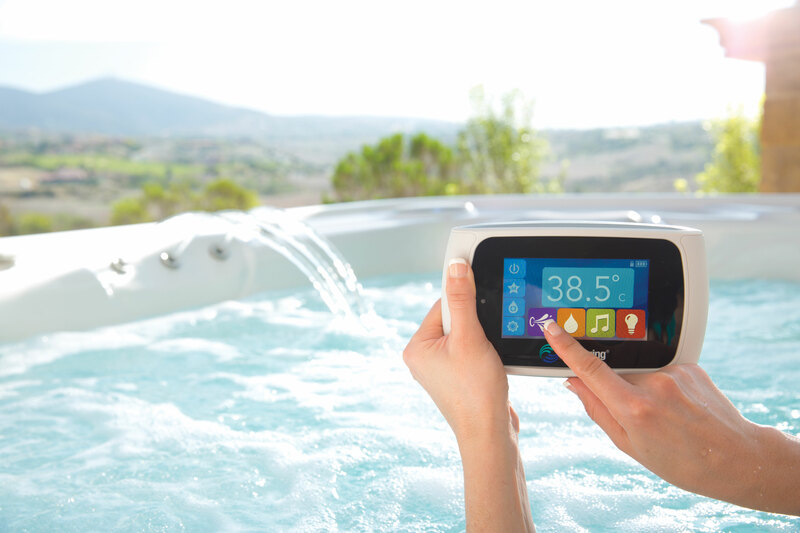 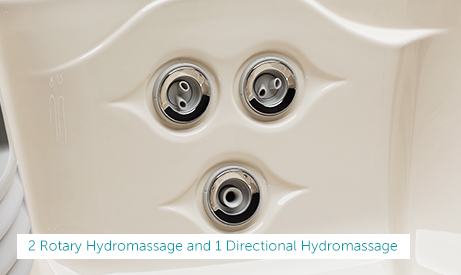 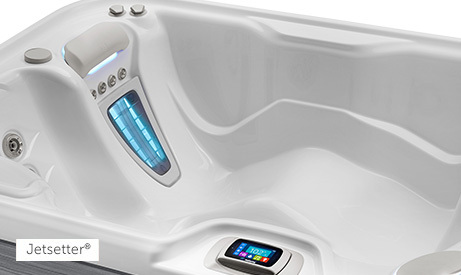 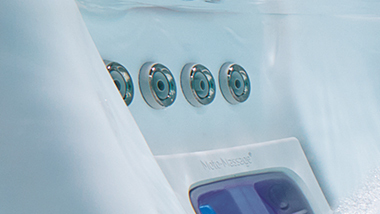 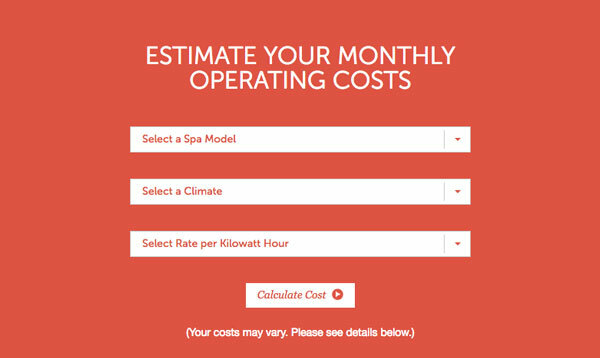 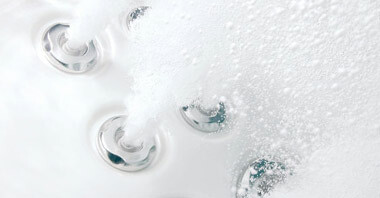 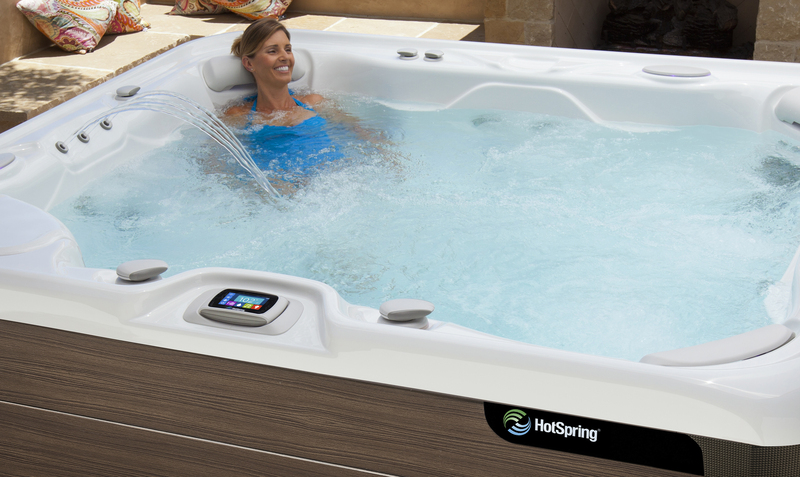 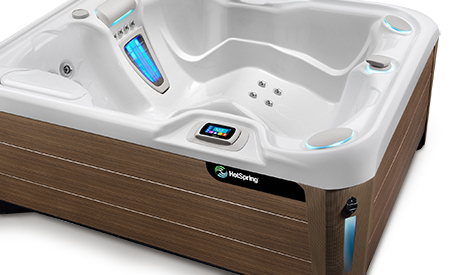 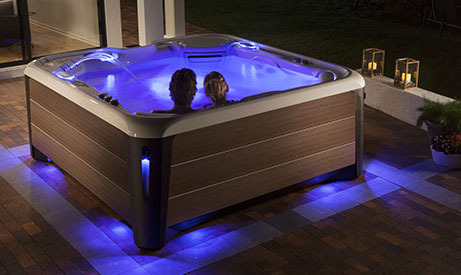 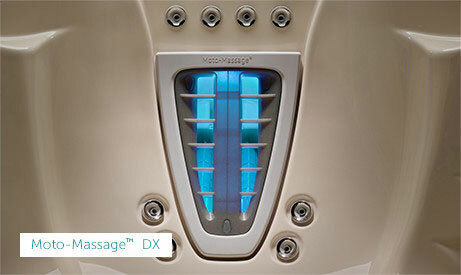 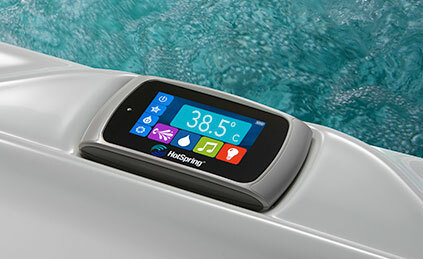 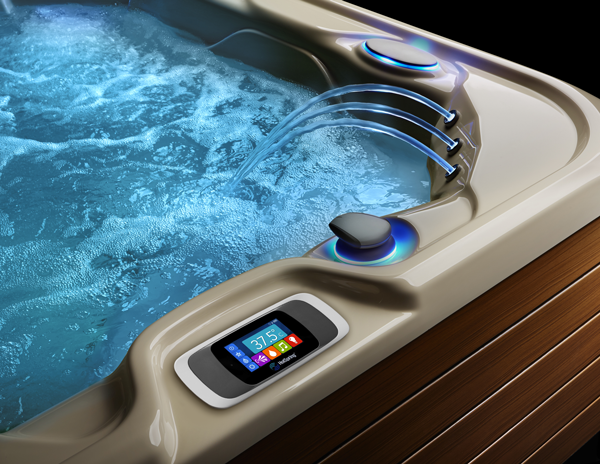 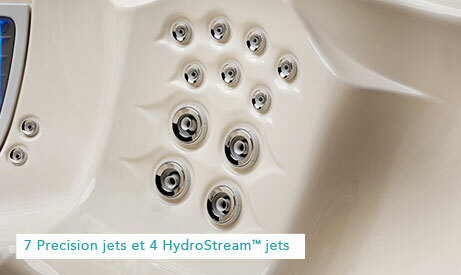 The Jetsetter™ LX is ideal for those looking for a small luxury hot tub that offers all the features of a large spa. 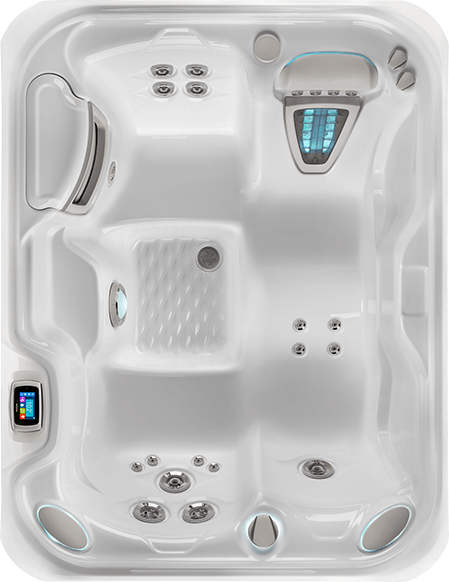 This spa fits well in areas where space is limited, yet still offers a 84 cm depth and enough room to comfortably seat up to three people. 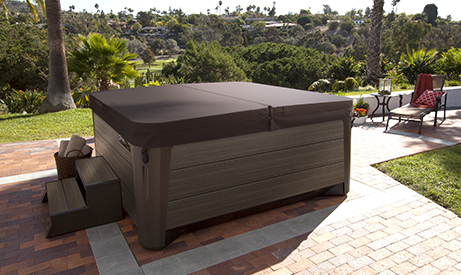 This rectangular hot tub is ideal for smaller patios, gardens and decks. 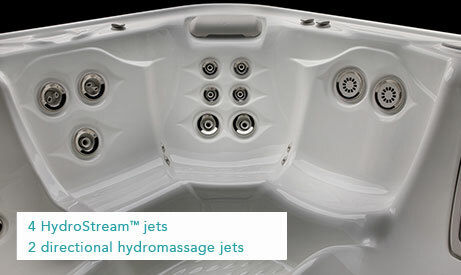 The JETSETTER LX Jet System offers an incredible 13 jets that relieve-tension in targeted areas including your back, neck, shoulders and calves.